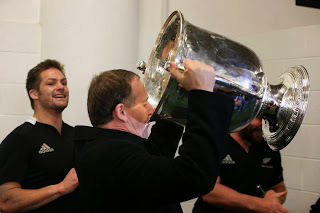 Was it this morning's America's Cup racing loss? Or is it a jet-lagged hang-over? 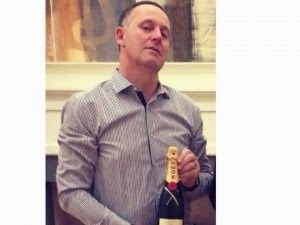 Anyone else suspect John Key is just a raging alchy? 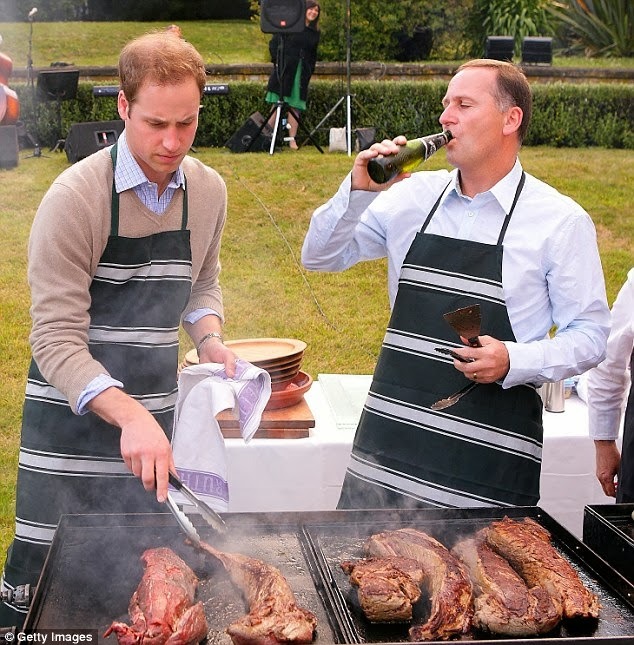 Tell me his Prime Ministership isn't just one big pub crawl conducted to cheers of "scull!" Turns out he can't even walk a block without popping in for a quick one. 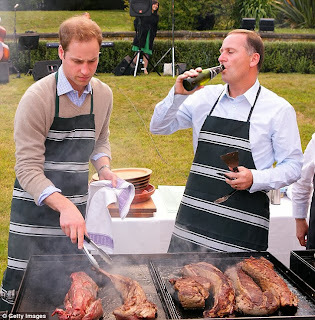 Prime Minister John Key has taken ill soon after arriving in New York, having to rest in a nearby pub for a while when walking up to his first engagement at the United Nations. He needed to lean against a wall for a few minutes before going into McFaddens pub. He spent about five minutes in the pub before emerging, looking very pale. 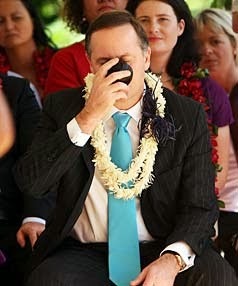 He must have received the news about this morning's poll while he was in the pub.